February is Heart Month in Canada, a time to raise awareness of the importance of cardiovascular health. It’s vital that we do everything we can to reduce our risk of heart disease, which includes keeping a close eye on our dental health. Oral health can signal a wide variety of diseases in the body, even ones that might seem unrelated at first glance. In 2000, the findings of the Surgeon General’s report on oral health in America (via the Canadian Dental Association) strongly pointed to an association between periodontitis and systemic disorders, including cardiovascular disease. 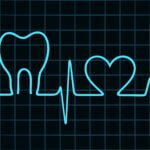 How does oral health affect the heart? 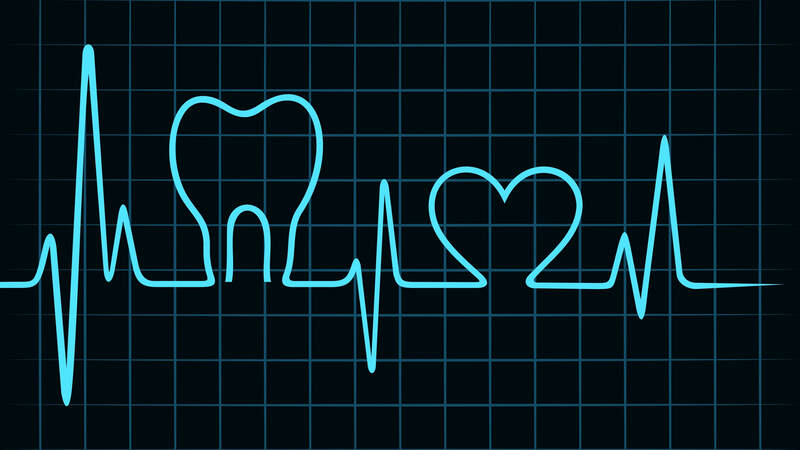 The exact nature of the relation between heart health and gum disease is still being researched, though it is suspected that the bacteria that infect diseased gums travel throughout the body. If left unchecked, this can lead to blood clots, strokes, and heart attacks. Another suggestion is that many who suffer from dental and cardiovascular problems are already predisposed to both because of a shared risk factor, such as lifelong smoking or a lack of access to proper healthcare. In other words, while there is a link between gum health and heart disease, there may not necessarily be a direct cause-and-effect relationship. In any case, the Canadian Dental Association has acknowledged that poor oral health can exacerbate all kinds of health problems, and that keeping your mouth healthy not only benefits your teeth and gums, but also your overall well-being. 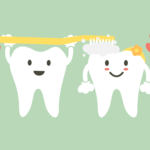 Be sure to take care care of your oral health with regular brushing and flossing. If you think you show signs of gum disease, don’t delay in visiting the dentist! You might just save yourself some heartache. Sometimes my gums bleeds,..interesting correlation. Please enter me in the Canadiens contest. CO GUMS GO, GO GUMS GO! Saw a show on YouTube about this? Interesting information, I did not know about this before ! Ole ole ole!!! Go gums go!! 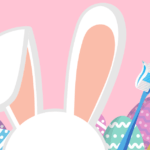 Thank you for the lesson the importance of good oral hygiene. You can have a heart attack or stroke from bacteria in the gums that can lead to infection 😯 Take care of your teeth & gums! Really interesting information! It’s unbelievable how one problem that can seem so little turn into a major life changing decision.